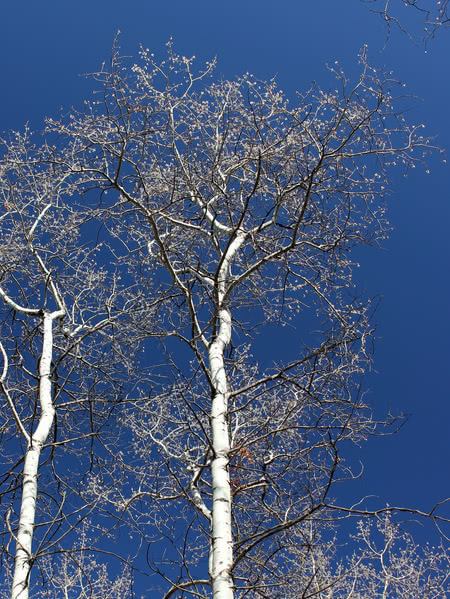 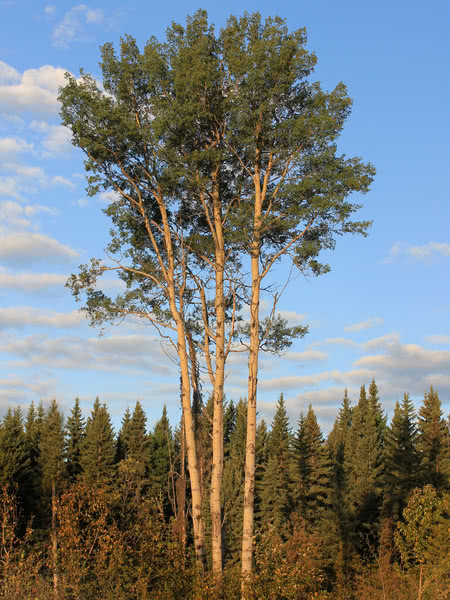 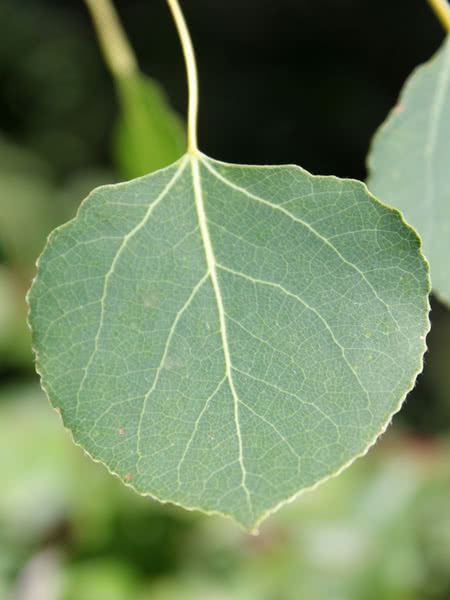 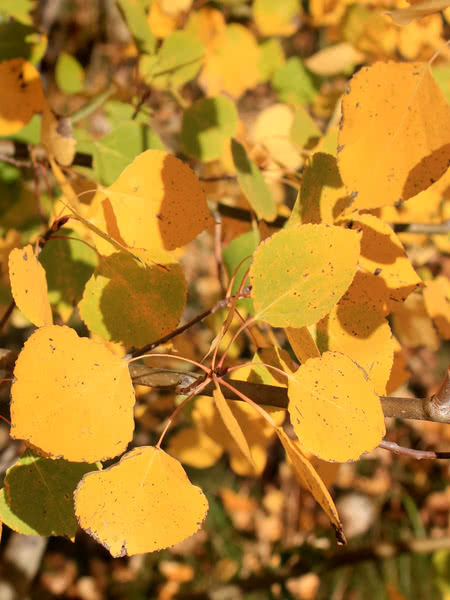 Trembling Aspen is a hardy, fast-growing tree. 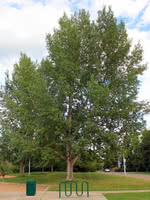 It is known for its unique "trembling" leaf movement and beautiful bark that whitens with age. 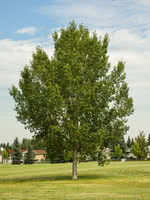 This native shade tree tolerates a range of growing conditions and requires little maintenance.